It is true that nobody can measure a smile because it is priceless. 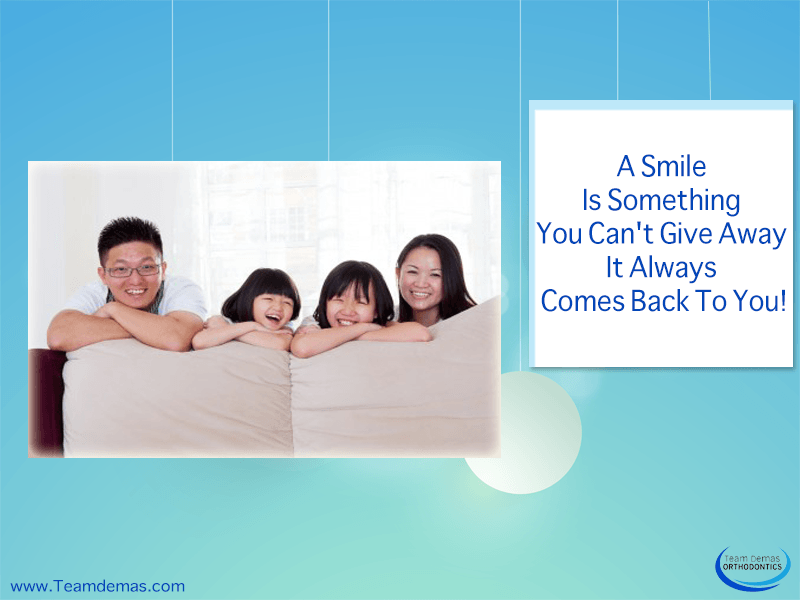 Indeed, everyone wants a beautiful smile – if you are fond of reading a series of smile quote then you probably have an idea just how much the warmth of a smile can mean to others. 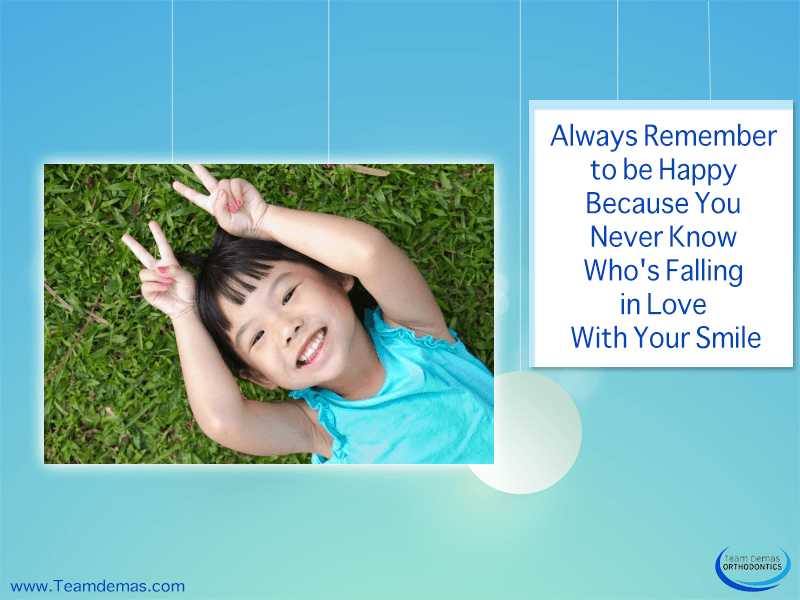 If you are not happy to show your smile because of your misaligned teeth and other orthodontic problems, then you better find a way to solve it. An orthodontist can help you get the smile you deserve. Not looking forward to wearing braces for the next few months? Knowing their benefits may help ease the transition. Most people know that braces help to align and straighten teeth, but they do much more than that. When crowded or crooked teeth overlap each other, they leave very little space between teeth. This can make it nearly impossible to floss and brush effectively. Plaque and bacteria will begin to build up, which can result in gum disease or tooth decay. By properly aligning your teeth and improving brushing, you don’t just improve your smile, but you also ward off other serious problems. When teeth aren’t aligned correctly, they could put too much pressure on your jawbone due to the gaps and spaces. This can lead to bone erosion. Your teeth have a huge role in your speech. If your teeth aren’t aligned or if they’re leaning too far, they could be causing problems with your normal speaking patterns. If you often feel embarrassed or frustrated by your speech, braces could help by repositioning teeth, which allows for clearer speech. Did you know that your teeth also have a lot to do with your body’s digestive functions? Before the food is swallowed, it’s partially digested by your teeth. When your teeth aren’t in line, they’re not able to break down food the way they should. By straightening out your teeth, they’ll be in the optimal position for chewing. If you feel that you need to visit an orthodontist, make an appointment today.